It's time for another round of inspiration from The Stamp Review Crew. 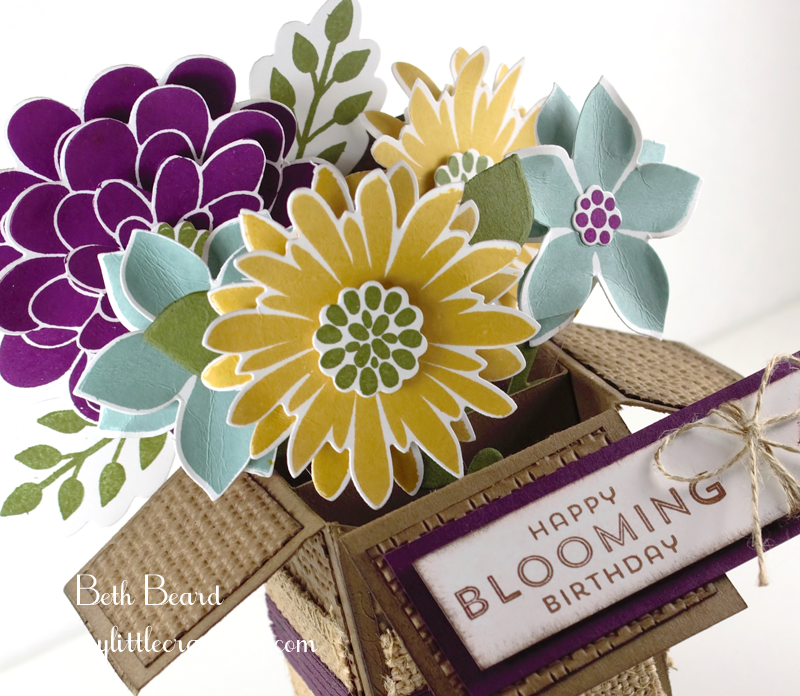 We are featuring the Flower Patch Stamp Set. 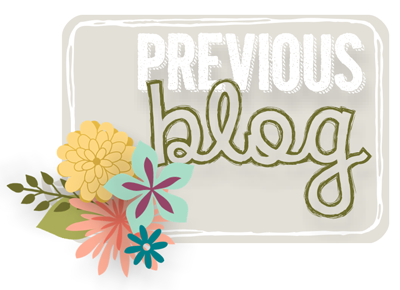 You may be just starting the blog hop or you may have come from AdrianaBenitez #13 on the Stamp Review Crew Hop. If you get off track at any time, the full lineup below will help you move along from blog to blog so you can see all the amazing creations. 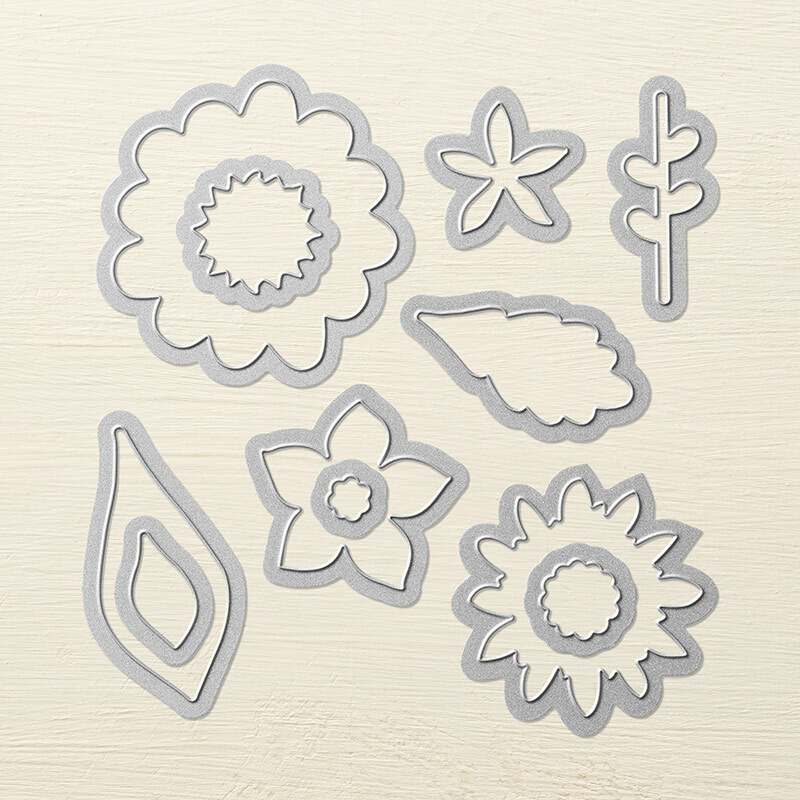 Oh the flowers you can make with the Two-Step photopolymer images from this set! It's got all the shapes and sizes you'll want plus great greetings and several stems for endless possibilities. The Flower Patch Stamp Set coordinates with the Flower Fair Framelits Dies to cut your stamped images, create layers and frames! Bundle both items and save 15%. Until August 31st, purchase a Big Shot Die Cutting Machine and choose a FREE exclusive bundle. 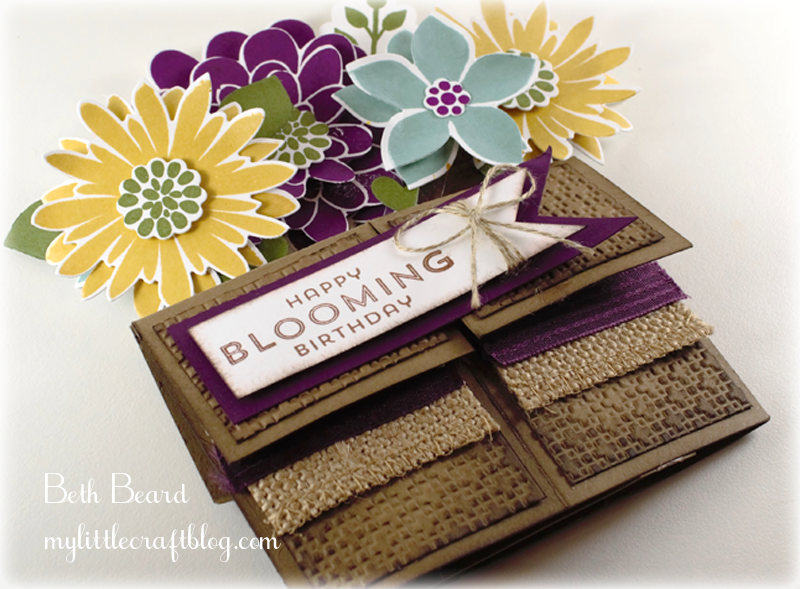 My project is a Card In A Box which are so popular right now and so much fun to make. The next stop is ShanaGaff #15 on the Hop! Thanks for visiting and I hope to see you next time. Incredible, Beth! 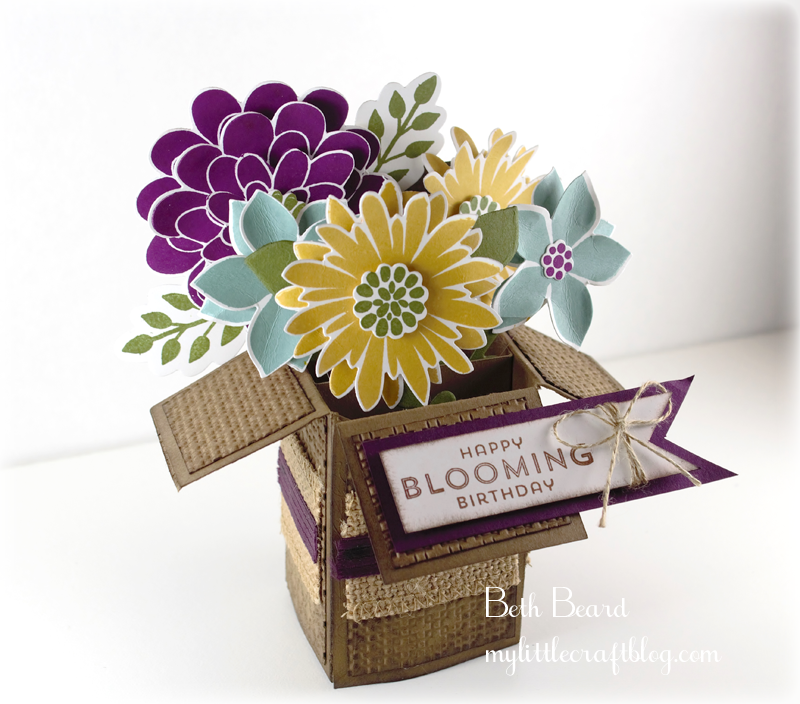 I absolutely adore all the embossing...definitely feels like the flowers are in a basket. I love your card in a box! The texture for the basket is incredible! Gorgeous colors, too. Fabulous Beth...looks very close to fresh flowers popping out of the box!!!! The burlap ribbon around the box is really a wonderful addition...loving this idea!!!! 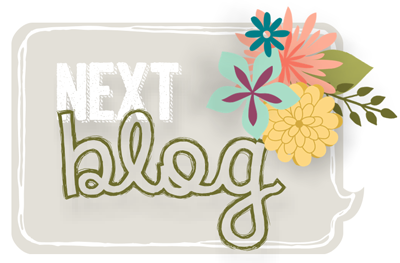 Yours is my favorite project from the blog hop! Love this little box card!!!! LOVE the basket/box base for these lovely flowers! Between you and Yapha, I may be convinced it is time for me to make a Card-in-a-box, lol! Wow Beth...I knew your entry would be fabulous...I've got to try this! So many fabulous details on this project! What a day brightener! Love the textures on the sides of the box! The perfect project! Love the burlap “container” and the colors are wonderful! Beautiful! I just love the colors against the burlap and brown base. Love it! Absolutely beautiful project Beth. Your flowers are pretty and the box details with the burlap is perfect. Even the touch of Linen Thread adds so much!